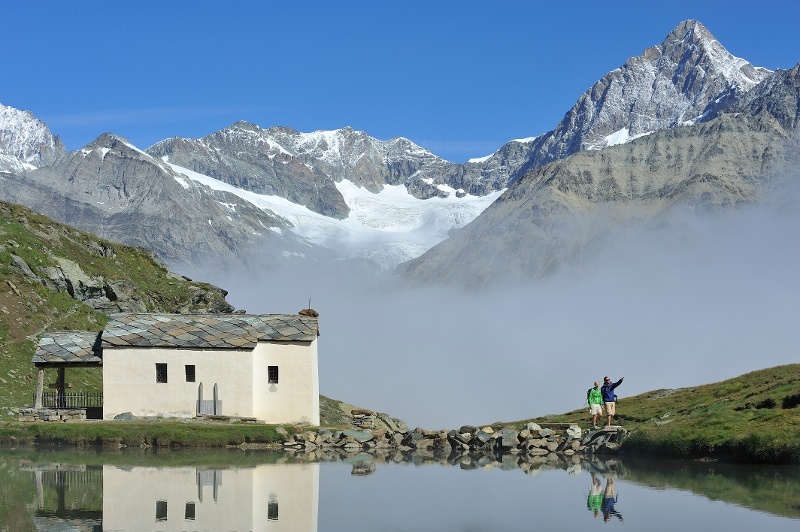 Hut trekking in the mountain paradise surrounding Zermatt leads over Alpine meadows and up into the high Alpine landscape. 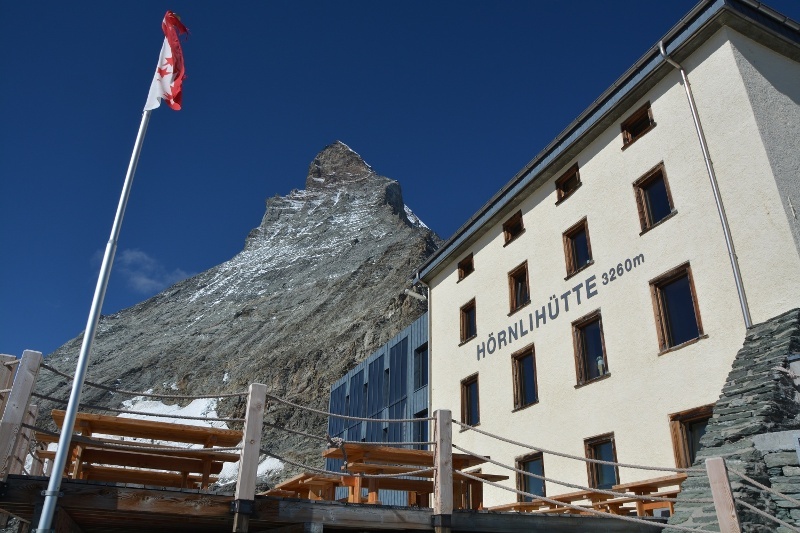 In 4 to 6-hour stages, the route over 5 days is from hut to hut through the Zermatt mountain world. 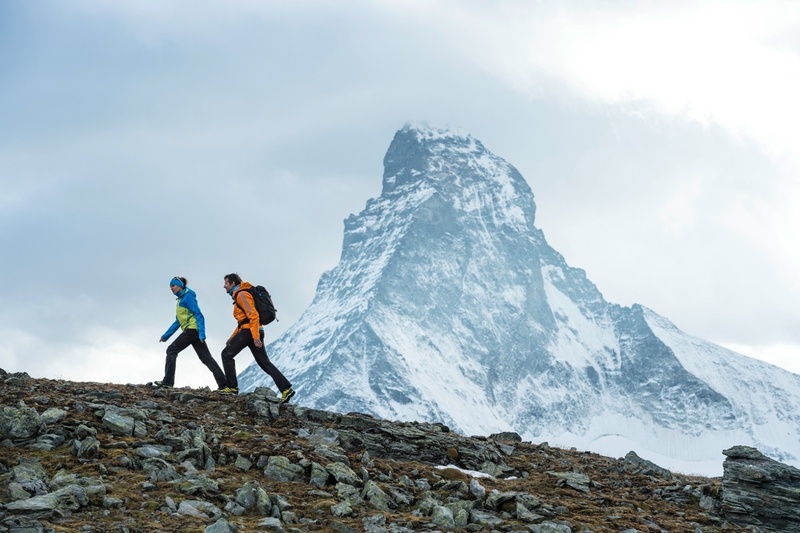 The trekking begins and ends in Zermatt. Along the entire route, one hikes far from civilisation from hut to hut. Along the path on either side are rare flowers and into the distance at eye level stretch the mountain giants including the Matterhorn with its awesome and terrifying north wall. 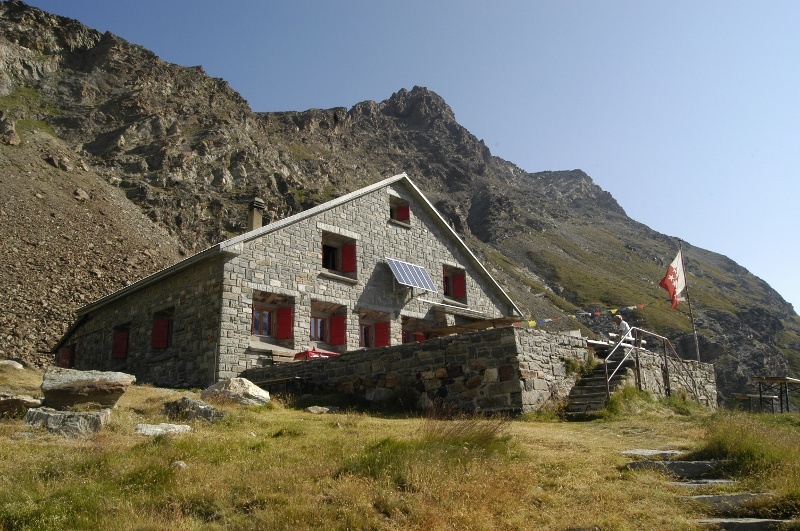 After each stage, a comfortable mountain hut awaits where the in-resident host welcomes the guests. 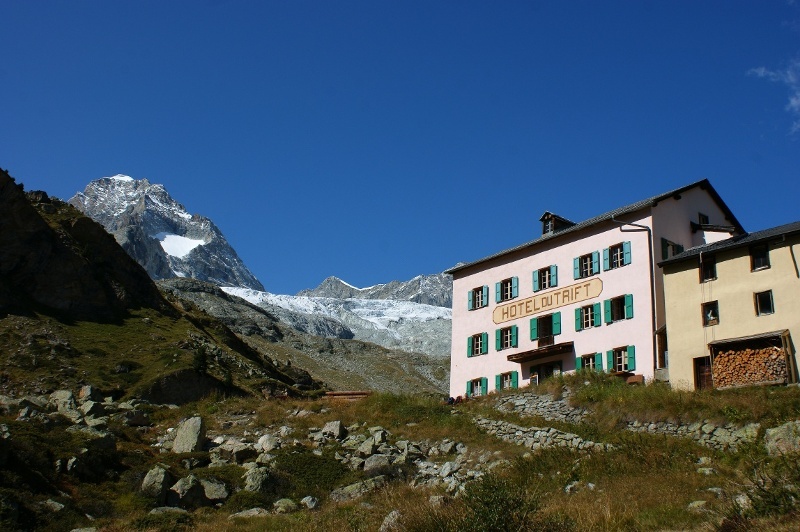 These people know the mountain world around Zermatt exceptionally well, and as it turns out, all four of the hut wardens are also mountain guides and most certainly will have tales to tell. 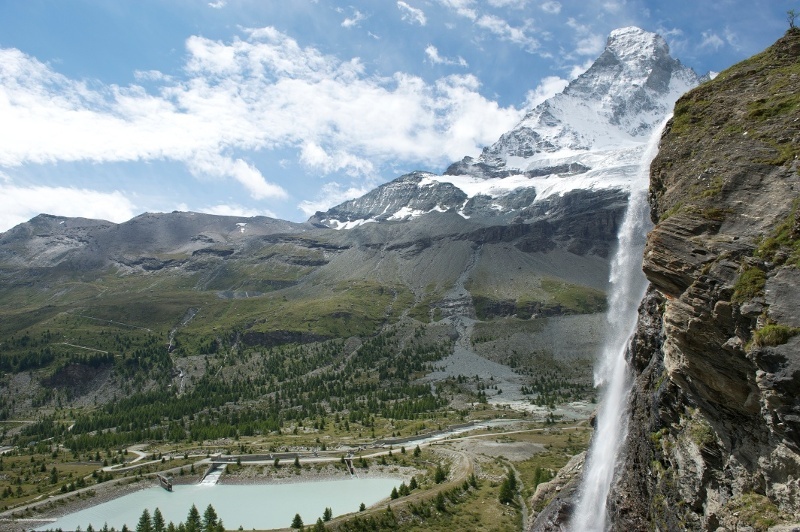 The trekking offers different facets and five days of fascination in Zermatt’s mountain paradise. Every current hut warden – all of who are mountain guides – always has an exciting tale to tell about his everyday life. Additional information and recommendations are available from the guest information centre on Bahnhofplatz (by the railway station). Plan every mountain tour carefully and adapt to participants’ fitness level as well as the weather and season. Weather conditions can change quickly in the mountains. Appropriate clothing is therefore essential, along with adequate supplies of food and water. In uncertain weather, turn back in good time. Inform others of planned route, and whenever possible avoid going alone. Do not leave the marked routes; do not venture onto glaciers without a mountain guide. Please be considerate to other walkers and to plants and animals. Take note of the warning signs drawing attention to the constant danger in river beds and along watercourses below dams and reservoirs. Participants named for "Matterhorn: Ladies please!" Do you have any questions about booking or our offers? We will be happy to advise you! Events, Weather, Restaurants & Lifts. 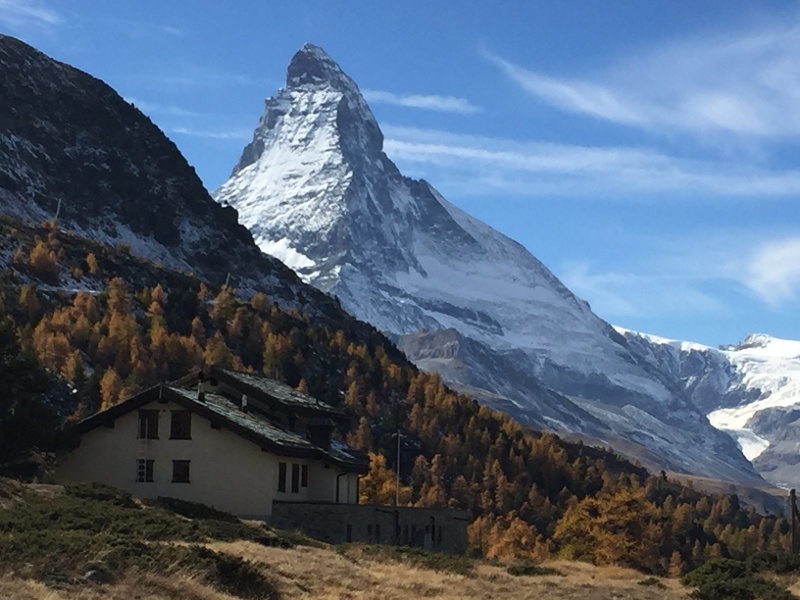 Hol dir jetzt die Matterhorn App.